224 total messages. Viewing 250 per page. Why cant anyone post pictures or videos? Why can't I post media? 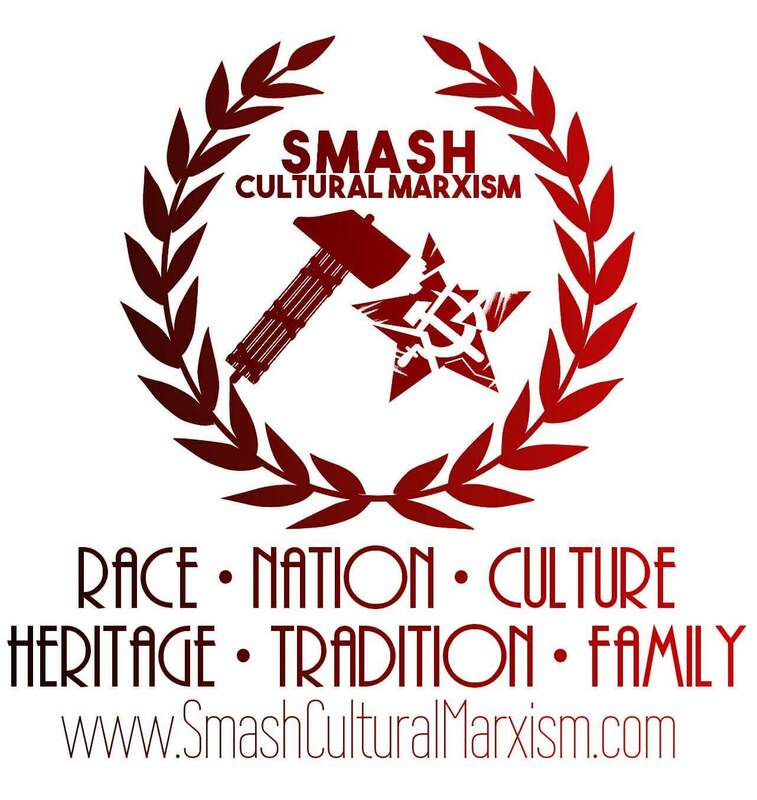 Anticomm is interesting way to put it, I'm part of a group called SmashCulturalMarxism I suppose it's the same thing? Are you running from Browns? You need to come to Texas. I'm proud of these guys out there doing it. I don't think you have to forgo the nation state paradigm...but the question becomes...at what point do you not fight fire with fire? Either we're a territory filled with groups all vying for power or not? Which is it? They don't pledge allegience to the flag... not really. Or recognize there's something else going on that not only has to be called out but counter acted. Is that 5th political their? What like a right wing UN? Well. ...that's like saying ANTIFA is literally anti fascism. Probably more or less Natsoc here. Which I can't take seriously with the special classes it has and title 11? I'm basically to the point where I understand torquemada. That's how you handle multiculturalism. Our think tank leader is in England so we discuss European politics a lot. American right area still deluding themselves.... All you really have to is look at Europe. So I have to say....5th way or whatever you want to call it. The rest of the world is taking what they see. Of course it was but also communist trying to take Europe helped natsoc become so popular in all of Europe. Either that is true or not. If it's true, torquemada makes sense. It made sense in the Inquisition for the exact same reasons. Which right wing philosophy do I pick? What will protect my Civilization? But why only partially inoculate your self? So go drink a beer and give up. Or take the mental game to the conclusion. There political philosophy that appeals to me is the one that deals with reality in it's barest and most naked truthful form. Oh I can not post pictures?! I mean I come to that to discuss politics or related, but I go to fart noises.org to discuss fart sounds..
Why we have to mix it up? Oh, are oyu going to convert now?